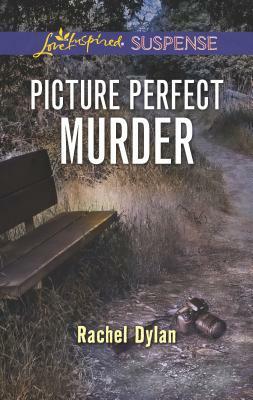 KILLER FOCUS When photographer Lily Parker escapes an attack, she doesn't want any help from the FBI agent who is convinced she's a serial killer's latest obsession. But after one of her photographs is found at a murder scene, it's clear that Special Agent Rex Sullivan was right. Lily, a former CIA agent, isn't used to relying on others, but she won't survive without Rex at her side. And Rex quickly sees that Lily isn't a typical victim in need of his protection, but a valuable partner who can help him bring down a madman. With the murderer growing bolder, Rex has to convince Lily to trust him with her safety--or she could become the killer's next victim.